A lighting revolution is happening in New York City. Falling prices and changes to building codes are changing how the Big Apple thinks about office lighting. 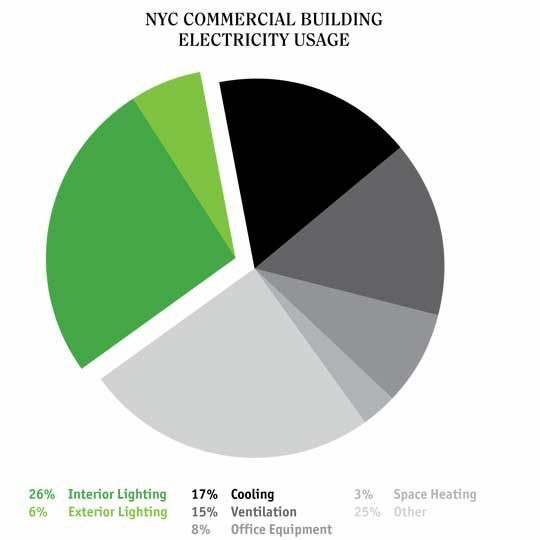 New building codes are making New York a potential beacon for daylight harvesting (using daylight to offset electricity usage) according to a recent study from Green Light New York, a nonprofit that provides energy and lighting efficiency education and research. New York City has the largest concentration of office space in the U.S. by far, about 542 million square feet, compared to 110 million square feet in Chicago. 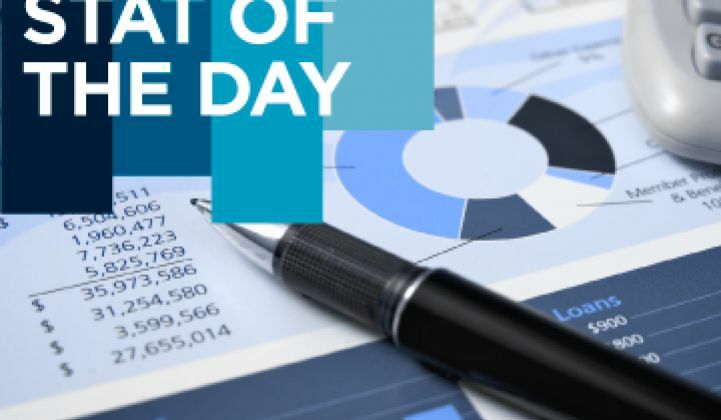 New York also has an advantage in that nearly half of the current office space was built prior to 1950, when buildings were still largely dependent on daylight and natural ventilation, according to the report. Many of the older buildings, and also those built after 1980, could be ripe for daylight harvesting -- about 152 million square feet of office space, according to Green Light New York. 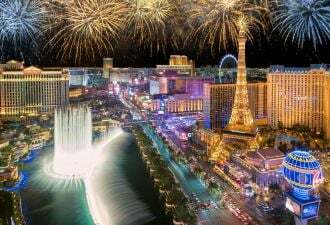 It also helps that the city's utility, Con Ed, could be increasing its rebate offerings for LED lights, which are inherently controllable and work well with daylighting systems. 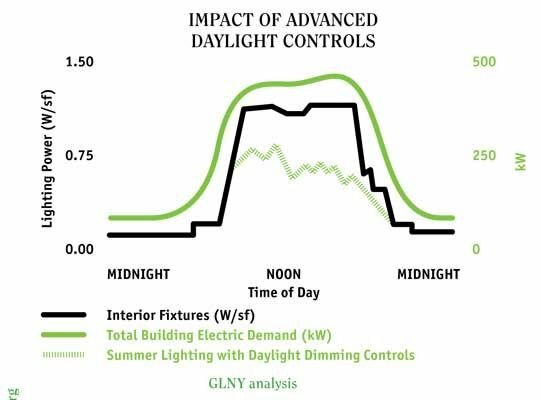 Not only does New York have a huge potential for daylight harvesting, but daylighting could also significantly reduce the city’s peak demand in summer. While the savings could be huge, the report points out a few pitfalls of many daylighting retrofits, including overglazed windows, lack of automated controls and no feedback for occupants. To bring clarity to which projects work and why, Green Light New York is developing proof-of-concept pilot projects in New York to run through 2014.